Georgia German Shepherd Rescue View other German Shepherds for adoption. 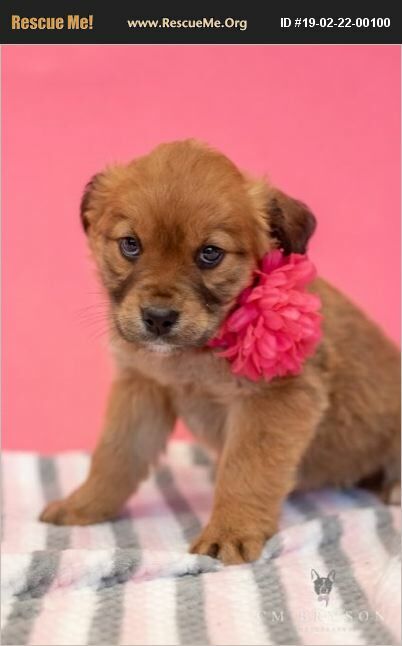 Margarita Shepherd/Boxer Mix Estimated DOB: 12/4/2018 Female Adoption Fee $200 Hi! My name is Margarita. I am a sweet, calm, timid little girl. I love to be held and cuddled. I am a little shy, but super duper sweet. And I am pretty darn adorable, if I do say so myself! If you are looking for a sweet, adorable little cuddly fluff ball to add to your family, then I am the one!